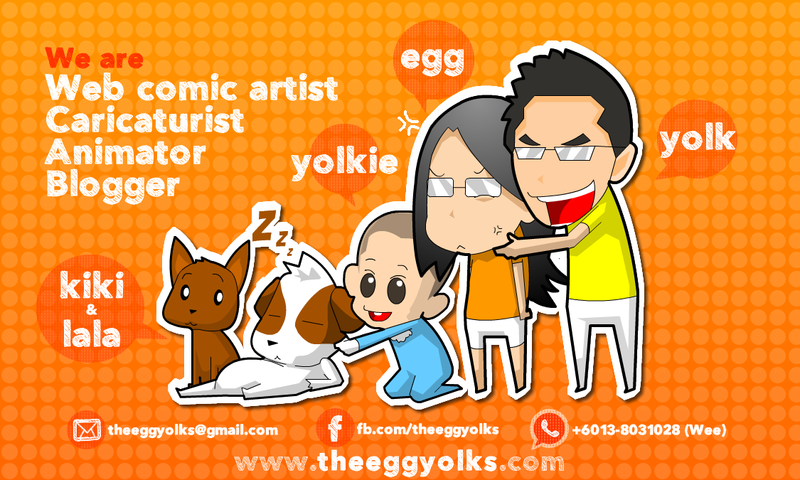 THEEGGYOLKS 蛋黃打点滴: Movie Marathon! Did we win? Since the movie marathon had started, I stop taking pictures as we were actually forbid to take pictures in the hall -_-"
We had our 20 minutes dinner break after the 3rd movie. He even tapao chicken rice -_-"